On the road more or less permanently since my semester in Ireland in 2002. I firmly believe that more and more people the world over will be able to take advantage of this wonderful revolution of technology and remote work and choose a nomadic lifestyle for the first time in 10,000 years. Proud to be a part of it. Independent travel to 90+ Travelers Century Club places and 80+ countries recognized by the United Nations. These days, most of my travel is backtracking to places I've enjoyed or want to see more thoroughly, but I'm still slowly ticking my way to 100. 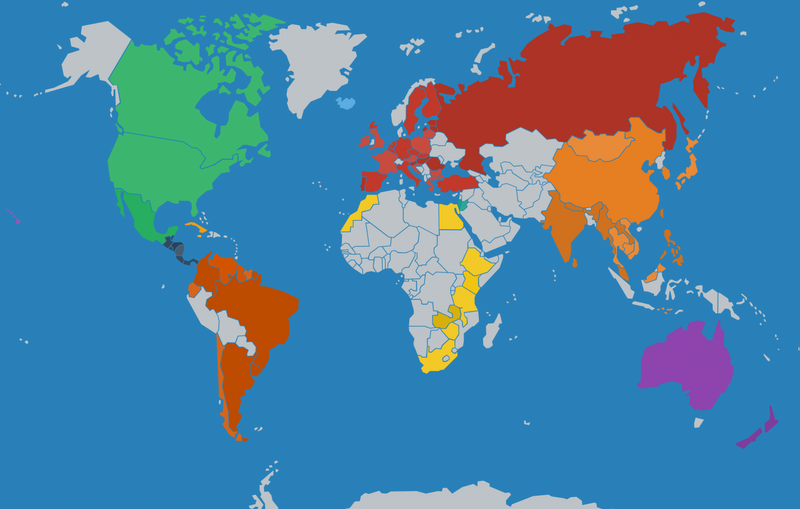 Click the link to see my travel map and stats provided by TrottinTravel.com. Featured trip. 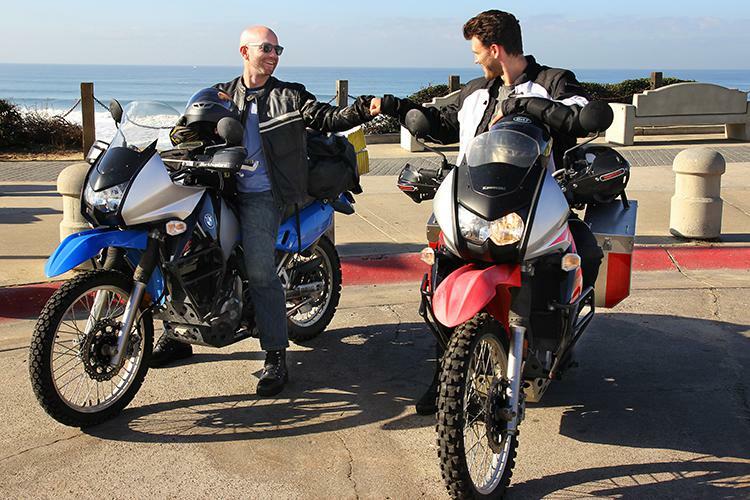 San Diego, USA to Punta Arenas, Chile by motorcycle. Two lifelong nomads with little-to-no motorcycle maintenance or offroading experience embarked on an adventure spanning the Americas, often choosing the (unpaved) road less traveled, zig-zagging over 21,000 miles during the course of 16 months from 2012-2014. Check out our microblog, which we added to each day of our way down. The term "digital nomad" has been evolving from obscure techie reference into part of the everyday travel vernacular in recent years. Because of the recency of this concept's pop-emergence, most people assume the term itself was invented from the ether of travel blogs in the past 5-10 years. In fact, Digital Nomad is the title of an amazingly forward-thinking 1997 academic work by rockstar computer scientist (and electrical engineer) Dr. Tsugio Makimoto along with professional writer David Manners. In this post, I summarize the key points of Digital Nomad, the vision of Makimoto and Manners, and make observations on how closely the current digital nomad communities embody this vision. During our Trans-American motorcycle journey from 2012-2014, Aidan and I would customarily mark every thousand miles of our trip with photos, beers, and cigars, no matter where on the road we were. Check out this post to see a slideshow of these 21 milestones that led us from the US all the way down to the southernmost city in the world. When I needed to change my business class flight from Japan to Australia because of visa issues, I inadvertently stumbled on a trick to maximize the value of my miles by paying a change fee to get onto a better quality airline and knock a couple hours off my flight pattern. In this post, I tell the story of how I switched my itinerary over from Thai Airways to Singapore business class and saved some valuable transit time while enjoying the better facilities, and explain how this experience reveals a neat little trick that can be applied to get yourself on flights with sold out saver fares.